Her Excellency Lady Janine Mateparae is offering her support of IBD and our cause, through her vice-regal patronage. 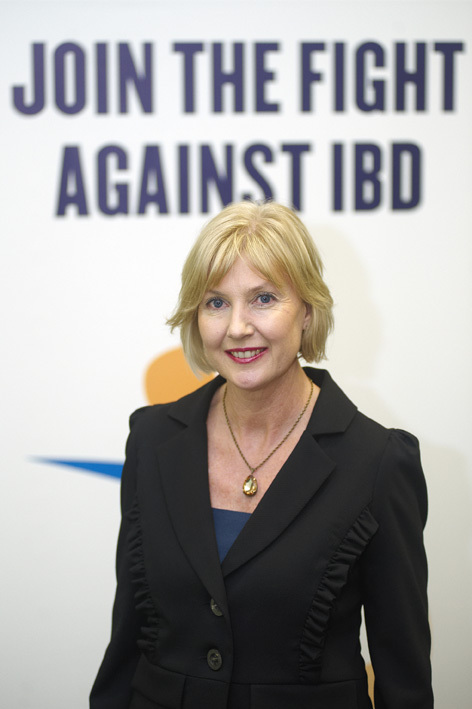 Her support was announced at the CCNZ "Join the Fight Against IBD" exhibition at Parliament, at which the results of the New Zealand IMPACT survey were launched, together with Sam Sword's photographs. In her speech she said," I hope that my support will help you achieve your vision - a future free of IBD - where patients and their families are empowered, their lives made more liveable for them, and the disease is no longer a subject of mystery or ridicule." Lady Mateparae has a strong personal interest in health and nutrition. Original generation time 0.8234 seconds.